We’re excited to share some big updates from July- read on to find out more! Does your organization use Google Apps? 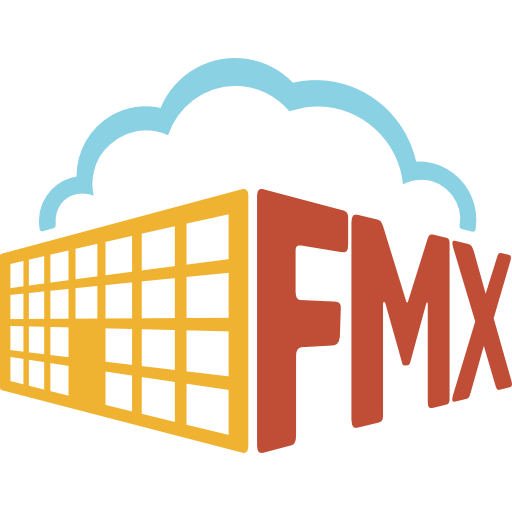 If so, you can now allow your users to log in to FMX using their Google account. To enable this feature for you, we simply need your organization's Google Apps domain. You can now determine which user types have the ability to schedule all-day events. Users can now receive an email notification when a schedule request is canceled if they have the appropriate user type permissions and email preferences. Check out this article to learn more. Have you ever needed to cancel and reschedule a trip? Now you can! We’ve also added a “Canceled” color option to the calendar view so that you can differentiate canceled requests from non-canceled requests. The ability to reschedule trips must be enabled through the user type permissions. Check out this article to learn more. If you’ve ever had a last-minute change regarding which vehicle you’re using for a trip or who’s driving, you’re going to love this feature. You can now edit these items after an event has occurred. Have your users ever submitted requests through the wrong maintenance, technology, or custom work request module (i.e., a request that should have been submitted and routed to your maintenance department was submitted and routed to your IT department instead)? With this new feature, you can switch requests between modules pain-free! This feature needs to be enabled through user type permissions. Check out this article to learn more.